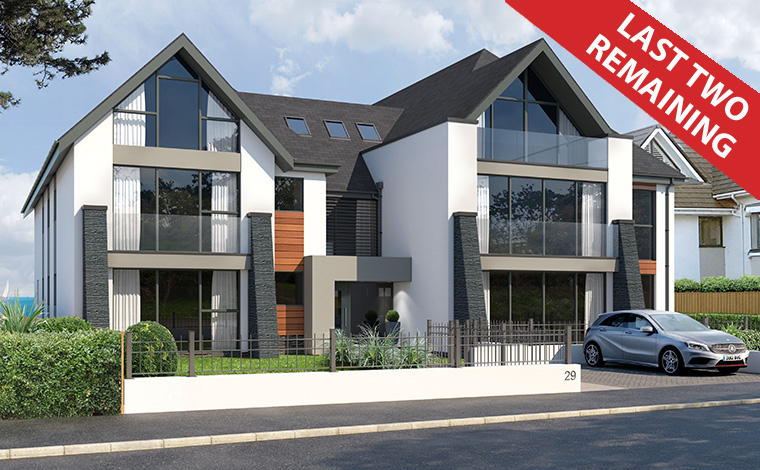 This innovative development of nine apartments over 3 floors offers underground parking, spectacular sea views and a cliff top location just a few minutes walk to the beach and shops. Seven of the nine apartments have sea views, with either a balcony or private terrace leading to fully landscaped communal gardens. The interiors will be finished to a high specification, with contemporary fixtures and fittings. The kitchens and bathrooms will be of a luxurious standard, with every detail carefully considered. Marella offers the opportunity to live in one of the best sea front locations on the South Coast.